On 5th June every year the World Environment Day is celebrated, established by the United Nations to stimulate awareness and actions regarding the environment. Over the years it has grown to become a global platform for the dissemination of information and a time during which to act concretely for the environment. 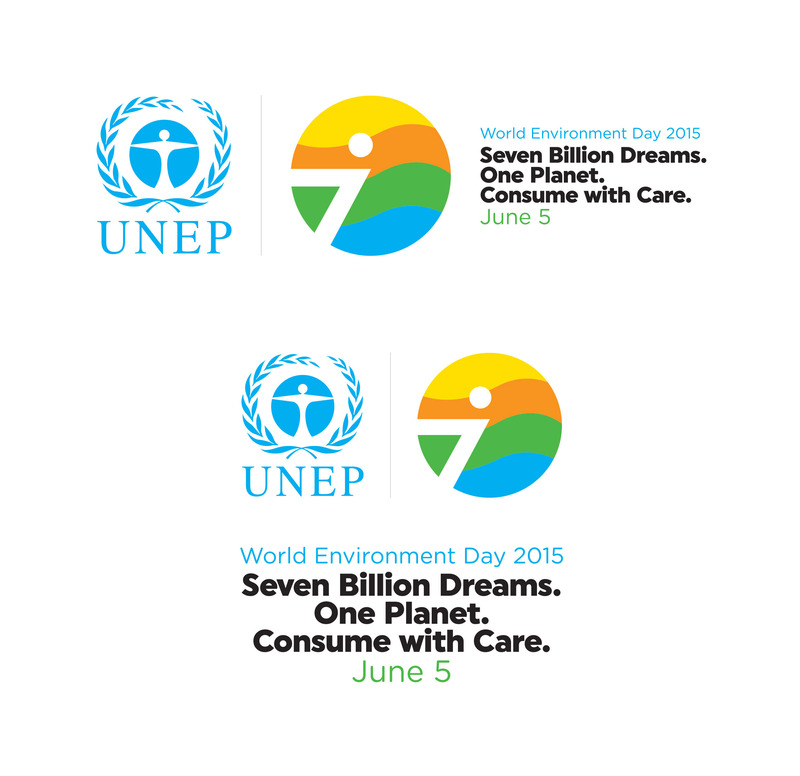 The World Environment Day 2015 is staged at Expo Milano 2015 and its theme is related to the efficient use of resources and sustainable patterns of consumption and production within the context of the regenerative capacity of the planet: “Seven Billion Dreams. One Planet. Consume with moderation" is the slogan that emerged from the public poll carried out through social media, confirming the collective and participatory dimension of the day. On 5th June 2015 Magneti Marelli launches the competition "Become a Reporter for a day for Magneti Marelli at Expo Milano 2015" aimed at all employees worldwide who are invited to divulge their opinion - in their preferred form of expression (text, video, photo, audio or drawing) - on the protection of the environment and on sustainable consumption. The winner of the competition will be rewarded with a trip to visit EXPO Milano 2015. To find out more about Magneti Marelli's commitment to environmental sustainability read “Start” and visit the sustainability section of the website.